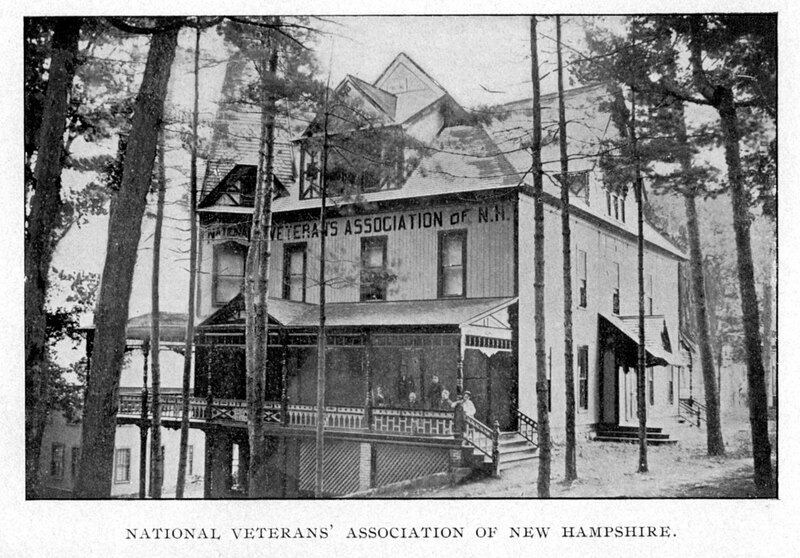 National Veterans Association of New Hampshire (1891-1938) in 1897. 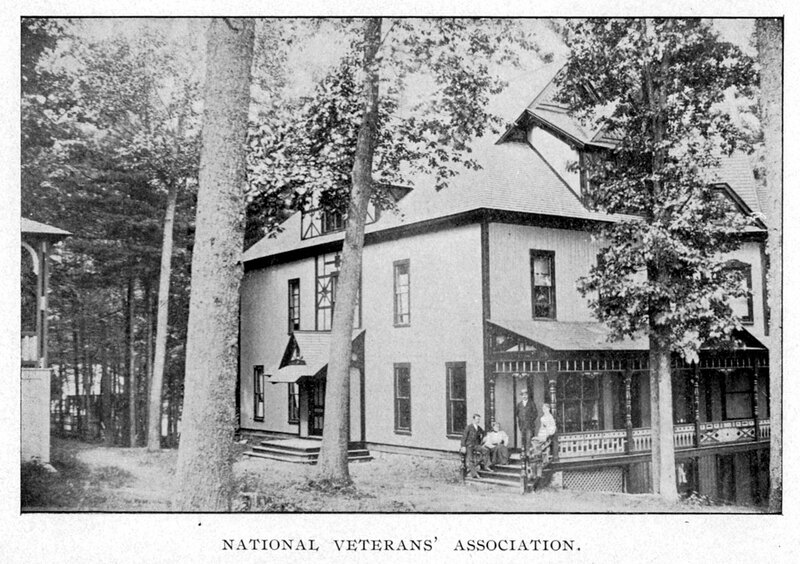 The above photo is a view of the rear of the building. 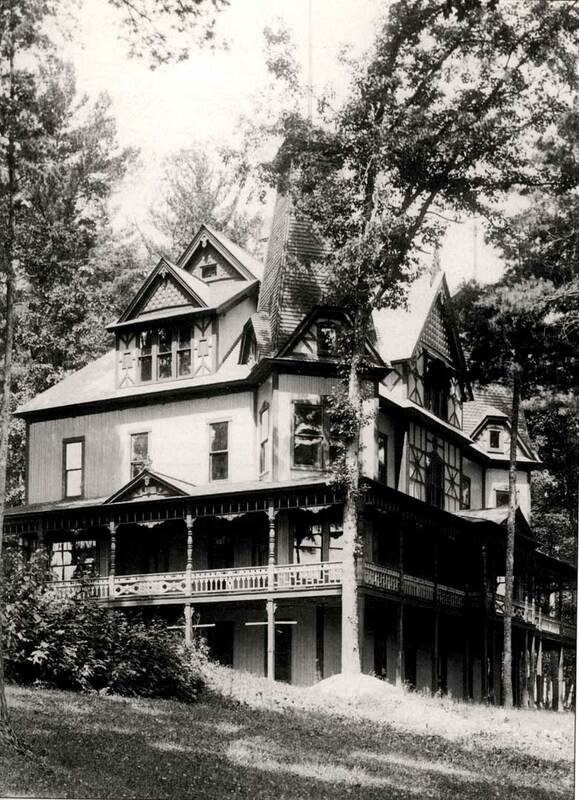 Below is a view from the front. And here is another view of the side/rear of the building.